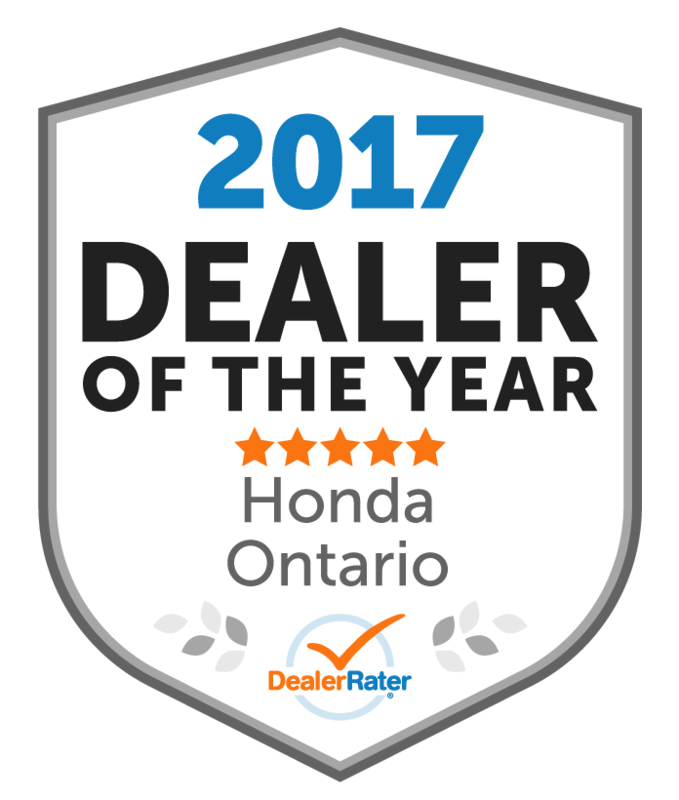 "Wow super Experience thanks to Dushan Jebanisan"
We just purchased a used car at Whitby Honda and it was a great experience! 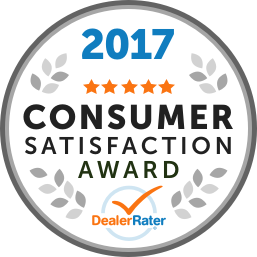 Our salesperson, Joseph was excellent - he's helpful and knowledgeable without being pushy, and he's very sincere. We were really glad we worked with him. We also worked with Kyle in finance and he was really helpful and genuine and then finally Fara our delivery coordinator was great too! Thanks guys!! "good place to go shop car"
"Great experience at Whitby Honda"
We just got a new vehicle for our growing family and had a great experience working with Adam. He was so knowledgeable about all of the vehicles and was able to answer all of our questions about the different options on the Pilot and Odyssey, and was incredibly patient with us while we tried to figure out what was going to work best for our family. Very positive experience and we're so happy with our new van! "Adam was very good to deal with"
I was very happy with the level of service Adam provided. He listened to what I was saying, and didn't try to sell me something I didn't want. I purchased a '17 Odyssey, and am very happy with my purchase. 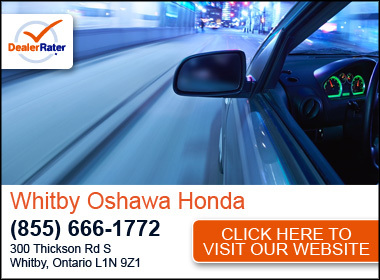 If you are "walking in" to WhitbyOshawa Honda, ask to speak with Adam Rumball, you will be very happy that you did. "Great person to deal with"
This is the first time I have purchased a car on my own and Anna Sautner simplified the process and was very knowledgeable in recommending the various options available in the car . I very much appreciate her helpfulness . It was my first time buying a Honda and Jason provided excellent customer service finding a pre-owned Honda Civic that suited my needs and was within my budget. I can honestly say that I love my car and truly appreciate the time and patience that Jason provided to me. He's very professional and outgoing and I would recommend him to anyone looking to buy a Honda vehicle.